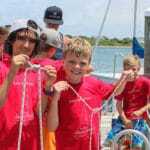 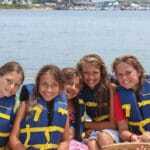 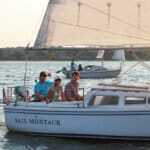 Sail Montauk is Montauk’s only ASA accredited school. 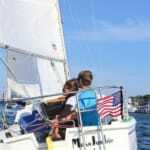 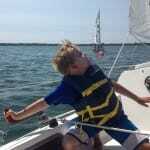 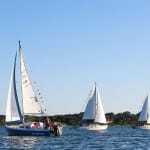 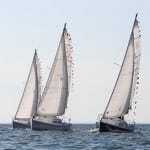 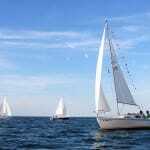 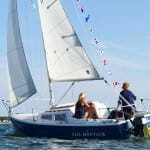 We offer public and private sailing courses in Lake Montauk and the Block Island Sound. 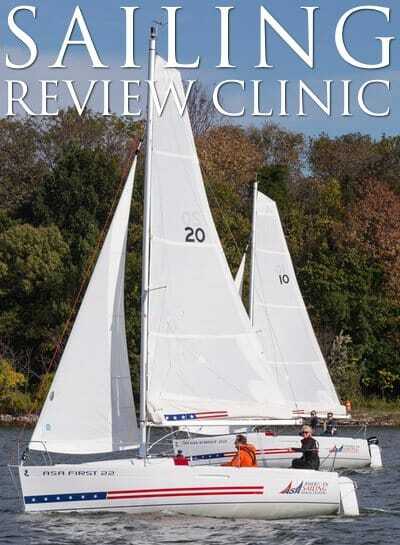 We teach aboard a fleet of Catalina 22s, which are great for beginners and fine tuning your sailing skills. 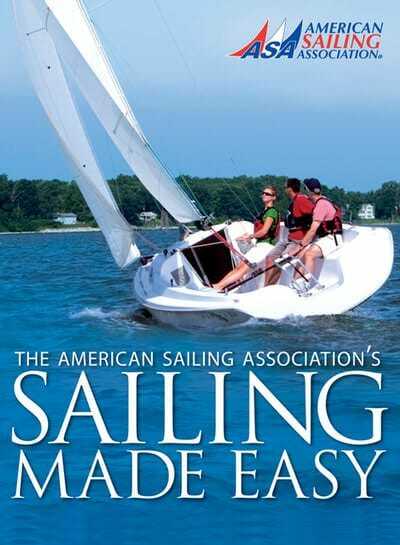 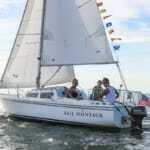 All of our instructors have years of experience sailing and teaching, and all are USCG Captains. 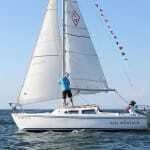 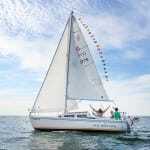 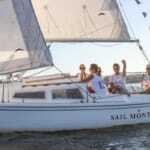 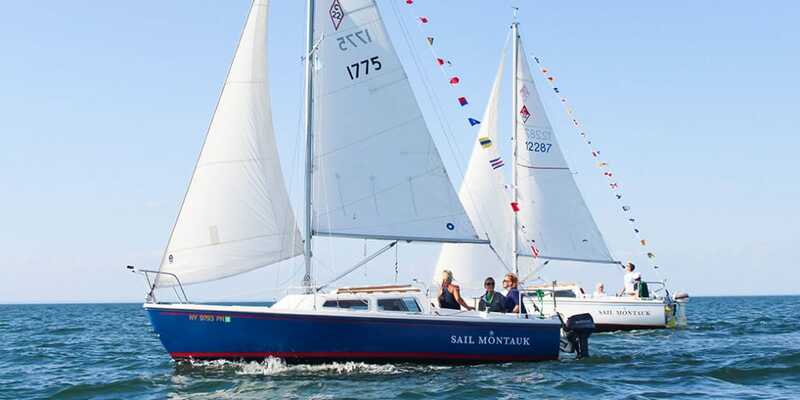 Sail Montauk offers a chance to kick off your sailing career on the beautiful waters of Montauk, NY.